The 19th edition of the National Sports Festival is set to begin today at the National Stadium in Abuja after much uncertainty. The sports fiesta returns after a six year hiatus, being originally scheduled for 2014 in Cross River State in order to coincide with Nigeria’s centenary celebration but was shelfed due to lack of proper preparation and several logistic issues. Although this year’s event doesn’t show much improvement from the problems the failed attempt in 2014 displayed, the only difference is that it is actually going to hold. The Sports Ministry first began preparations for the games with the symbolic torch passing from state to state which seemed hurried and improperly planned. 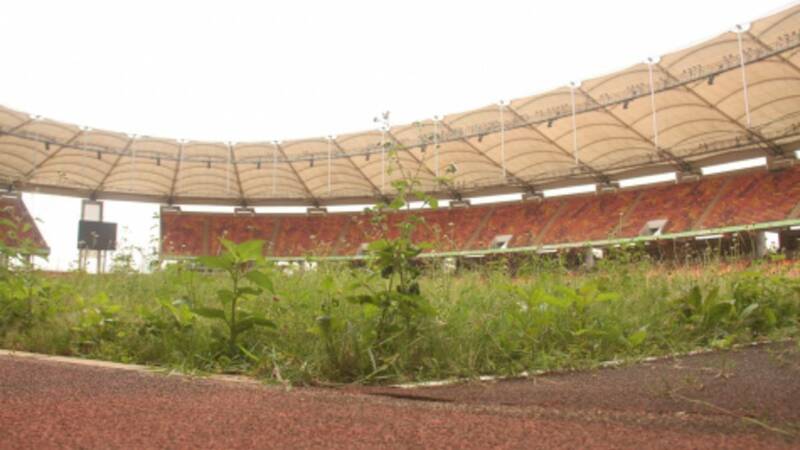 The next issue was funds to prepare the stadium which had been lying in a state of disrepair with the Permanent Secretary saying that there were no funds to make full repairs to the stadium. Question; if you had six years to plan for an event that involves the 36 states of the federation, should you have any complaints? Some states were not prepared for this year’s festival as the lack of communication and commitment from states to support their athletes posed a usual threat. Ekiti for example, battled protests from athletes who felt short-changed by the state Sports Commission. This year, about 8,861 athletes are expected to participate in the 19th Festival according to Sports Minister Solomon Dalung. Out of the 8,861 participants, 7,227 are athletes, 710 are coaches, 222 are team members, while 702 are state officials. Considering the magnitude of this “National Showpiece” and without relying on prayers and hopes, as Nigeria has become accustomed to, what gives the assurance that this does not turn into another “National Disgrace”?